Pre-Register for Entire 2019 Season.Get $160 in Pit Passes Free. Help Make the Hill Course Awsomer. For the first time, you can pre-register and pre-pay for the entire 2019 season. We’re making this offer to raise cash for the NHMS Hill Course upgrade. The project includes adding a new section of track to connect the bowl to the main stretch and eliminate the current hairpin. (Brothers and sisters, can I hear a hallelujah?!) This will also create significantly more space in the main paddock so only the latest arrivals will be stuck pitting in Timbuktu. The project also includes repaving the first part of the main stretch to eliminate the chain-popping frost heaves. 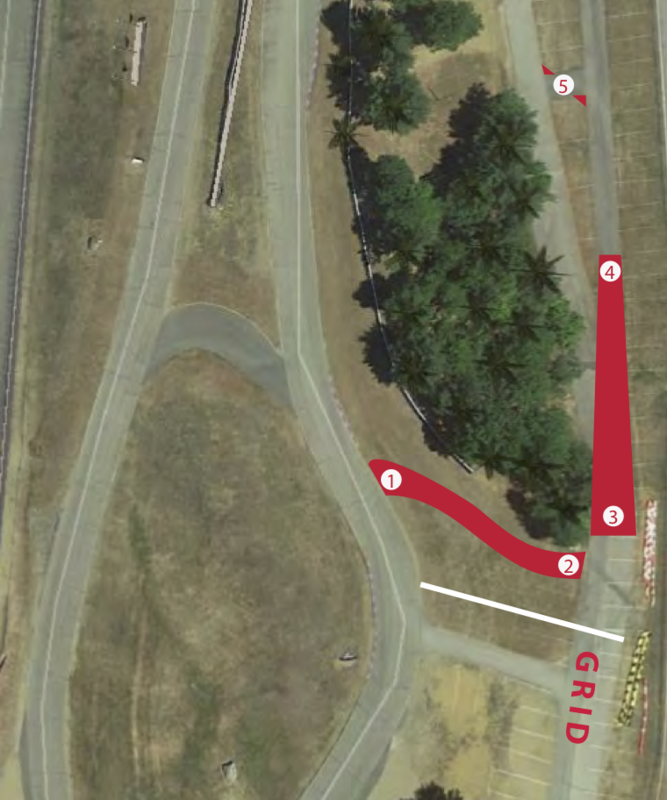 Finally, we’ll also be adding some curbs to the chicane to make it a little easier to stay out of the rocks on exit. This is all slated to be completed for our first race in May if the weather cooperates. To show our appreciation for helping the club make these critical track improvements, your full season pre-registration will include all the season’s pit passes – $160 value! The deadline is April 1st. We totally understand that a whole season of entries is a big chunk of change to part with all at once. But if you can swing it, the benefits to you and the club will be worth it!